← Some Easy Ways To Make Your Home Improvements Go Smoothly! Why should I clean my windows? Cleaning windows provides more natural light to enter the home. More natural light creates heat in the winter and decreases electricity bills. 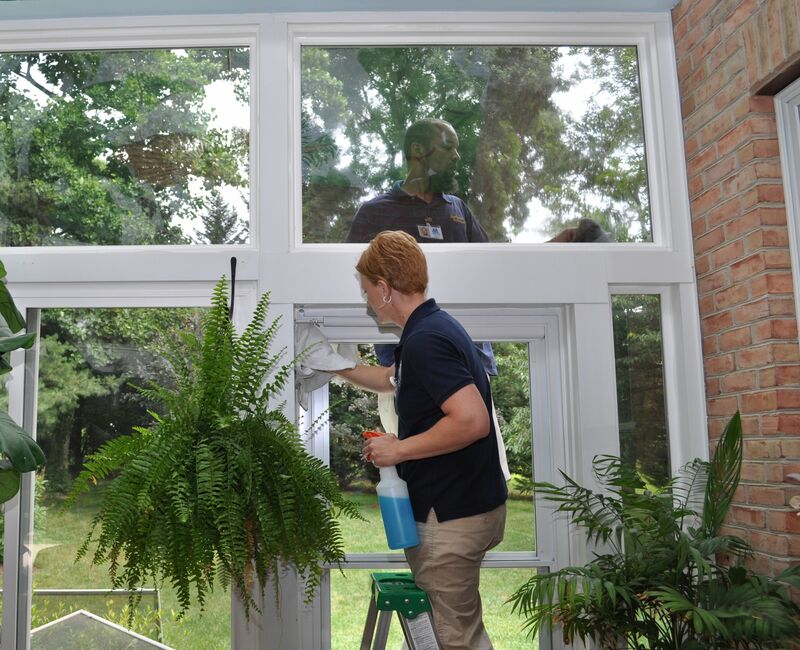 Cleaning windows regularly prevents residue build up that can lead to greater problems, such as rotting. 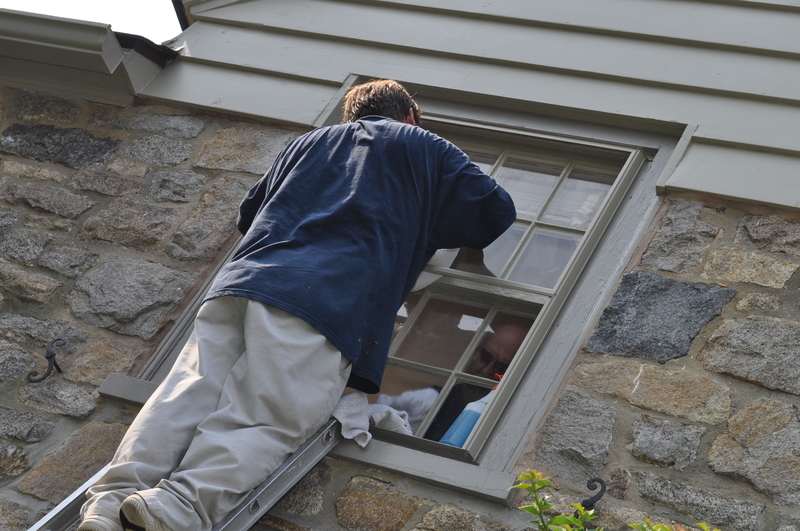 Ultimately cleaning windows regularly is less expensive than replacing old, rotting windows. How often should I clean my windows? The suggested time to clean windows is twice a year – once in the fall and once in the spring. Cleaning twice a year prevents residue and grime build up. Be sure to remove window screens before cleaning windows. Use a brush to wipe away dirt and dust before using soap, water and squeegee. Remove excess water from squeegee after each stroke. If using paper towels, be sure they are lint-free. Founded in 1987, Clearview has been delivering quality service and dependability to the Wasatch Front for more than 22 years. We are bonded & insured for your protection and our technicians are skilled and reliable professionals you'll trust in your home. We provide Free estimates for recurring businesses. Residential customers can get pricing by phone in a matter of minutes. Call us today for more information. We are anxious to solve your imediate as well as your long term cleaning & maintenance needs. This entry was posted in Uncategorized and tagged spring cleaning, Utah, window cleaning, window washing. Bookmark the permalink.